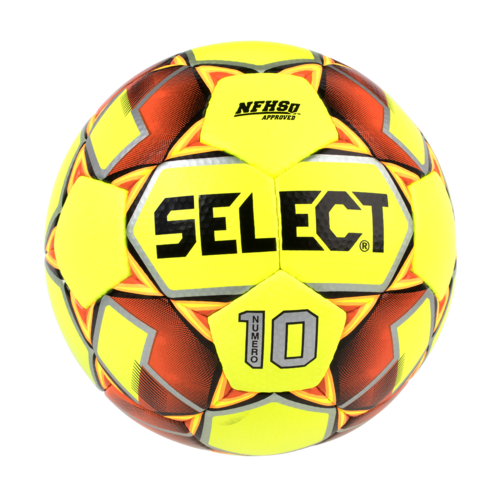 Our extensive range of high-quality soccer balls have been updated in a new and striking design with strong features and colors. 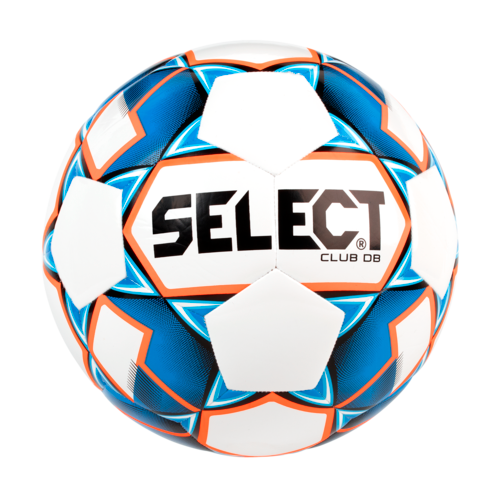 We have created some of the world’s best and innovative soccer balls through the years based on our extensive knowledge and expertise. 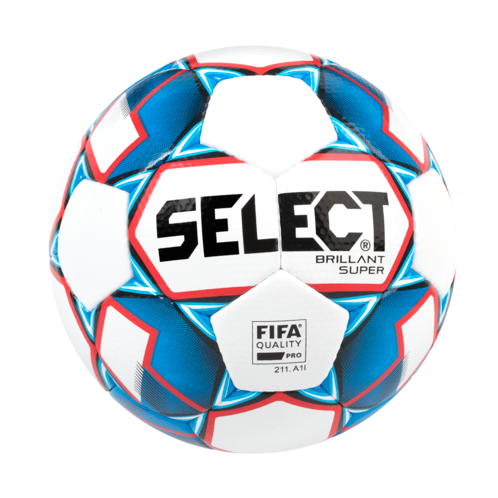 The legendary BRILLANT SUPER is the official match ball in the Belgian, Icelandic, Swedish, Norwegian, Danish and Finnish league and in numerous European clubs. 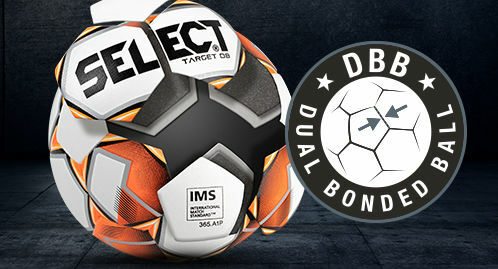 ​This range of balls are suitable for club-level matches and training. 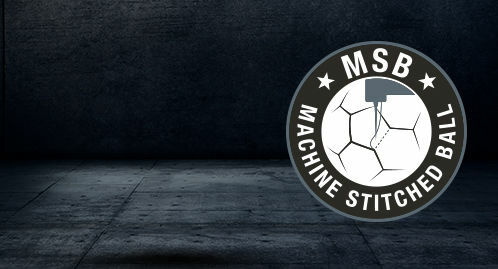 This range delivers training performance at an excellent value for youth players. 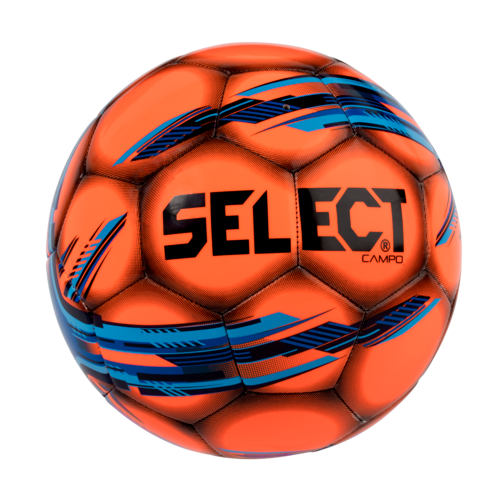 The camp series is perfect for recreational programs or training camps looking for a budget option. 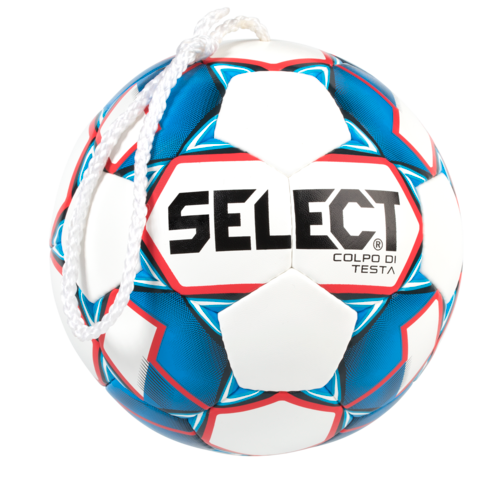 Check out how to properly inflate your new Select soccer ball to ensure a long life and optimal performance. 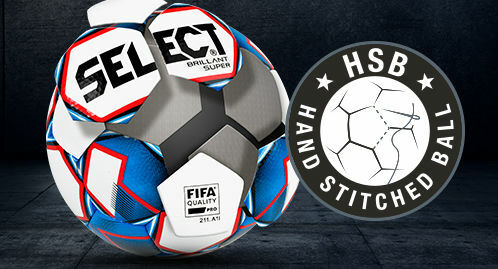 Many of the SELECT soccer balls are either FIFA QUALITY PRO, meets the requirements of the International Match Standard (IMS) or meets the requiprements of the National Federations of State High School Associations (NFHS). The FIFA QUALITY program aims to endorse products that meet strict quality requirements to improve the game and to protect the players, clubs and associations. 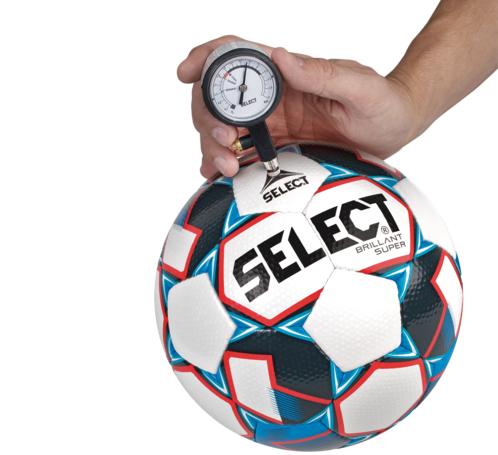 The balls are tested in regard to weight, circumference, roundness, bounce, water absorption, loss of pressure and shape and size retention.